At HMT and Associates, we believe that the quality, talent and responsiveness of our highly-qualified team of professionals, dedicated to meeting the specific needs of your project, will provide the best service at the best value and with the quality that you expect and deserve. I deal with design consultants all over the country. Believe me when I saw that HMT and Associates is definitely “head and shoulders” above most firms. Your attention to detail and your desire to provide the client with an excellent service sets you apart from therest. I especially appreciated your effort in timely responses to questions and problems found in the filed. Your level ofcustomer service is not normallyfound! To help you better understand how HMT and Associates can bring value to your organization or project, we invite you to explore our website and review each of our major service areas in more detail. We will never forget that we are here to serve our customers. Without you, we do not exist. We empower our team members to be creative and innovative in providing solutions that create value and make a difference. We believe in doing it right the first time, in following through, in doing what we say we will do, and doing it when we say we will do it. In summary, our mission is clear: Serve all of our customers with meaningful and innovative solutions and deliver on all of our promises. If we do this, and do it well, everyone wins…our customers, our employees, our investors, and the communities in which we live and work.Three simple principles that guide our business every day. You deserve that much. 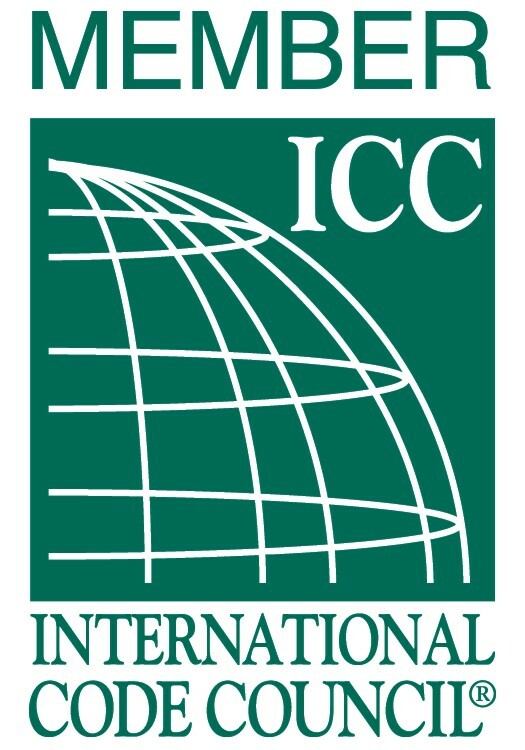 HMT and Associates is a member of the International Code Council, a professional association dedicated to protecting the health, safety and welfare of the public by making buildings safer.